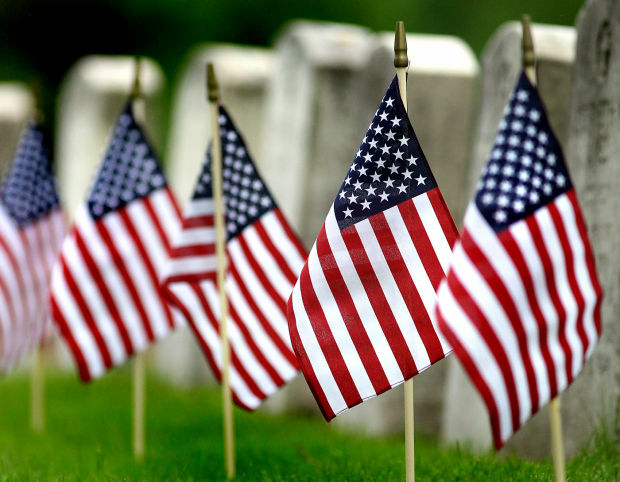 This Memorial Day we pay tribute to those who lost their lives while serving in our U.S. Military. Today and every day, we are forever grateful for all the men and women who sacrificed their lives for our freedoms and thank them for their selfless service. We live in a great country where so many have sacrificed their lives so we can live ours. ITC is proud to honor and support our military veterans and will continue to support them not only in the workplace but in our communities. TO all the men and women who serve, THANK YOU! We’d also like to thank all ITC Veterans who served in the U.S. Military.